Adapt this kindergarten teacher resume to develop you own job-winning resume. 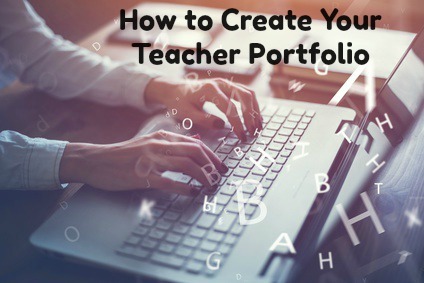 Focus on your skills and experience as they relate directly to the job requirements and clearly articulate why you are the right teaching job candidate. 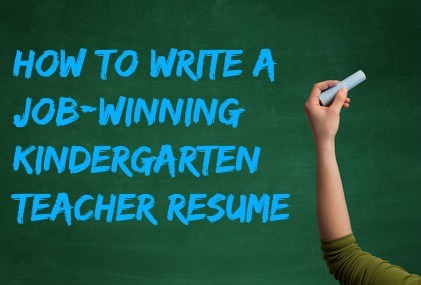 Impress with a resume that quickly convinces the reader of your suitability for the kindergarten teaching position. planned and implemented art, math, language, science and socialization activities to promote learning and build self-esteem. What are the duties of a kindergarten teacher? 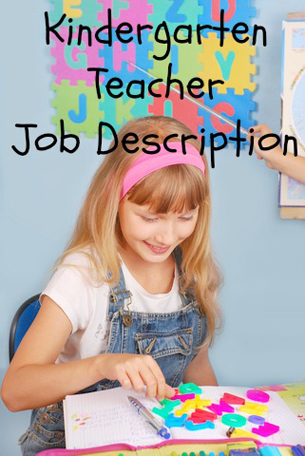 Kindergarten teacher job description lists the duties and responsibilities of a kindergarten teacher and will help you develop your kindergarten teacher resume.